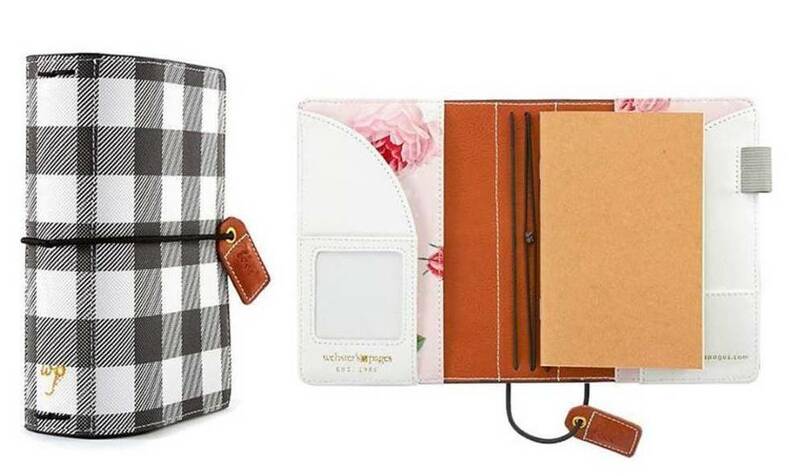 This month we teamed up with our friends at Webster’s Pages to include a pocket sized traveler’s notebook! A fun surprise for our subscribers. 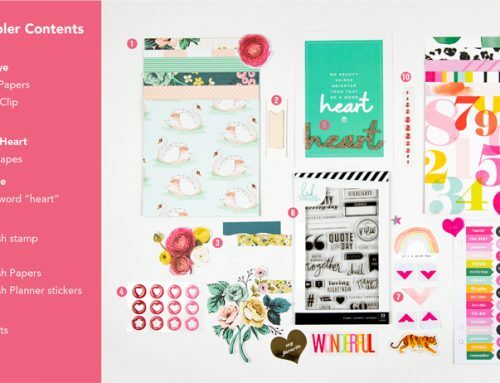 We also shared some fun papers and stickers from the Love Is In The Air collection from Webster’s Pages and the celebratory Hello New Year II collection from Photo Play Paper. And don’t forget a Slick Writer from American Crafts too! 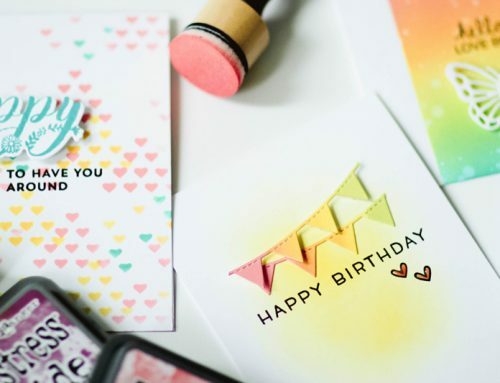 Each month we include at least ten to twelve 6×6 papers, coordinating embellishments including ephemera, stickers, alphabet or Thickers, enamel dots or other fun embellishments. 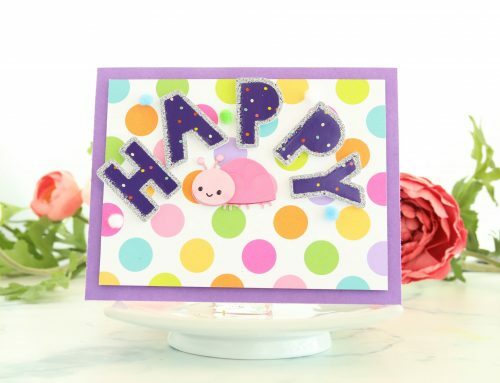 We also include either a stamp, die, stencil, or embossing folder. 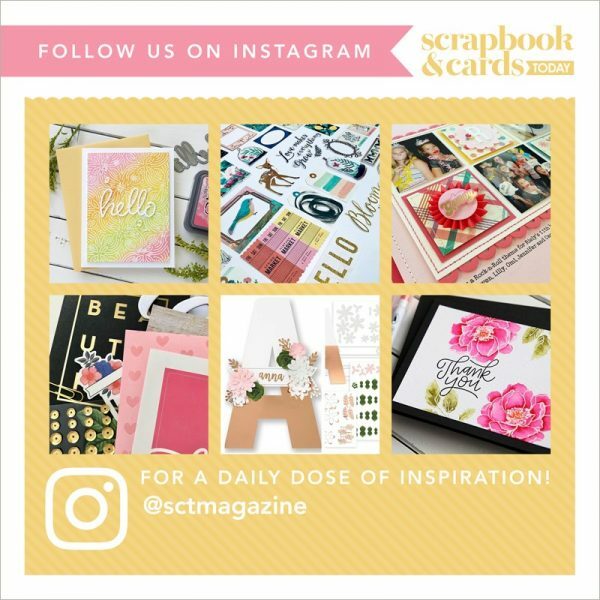 For inspiration, we use the hashtag #sctsampler and have a new Pinterest board to share what subscribers are creating with their fun Samplers. One more amazing part? 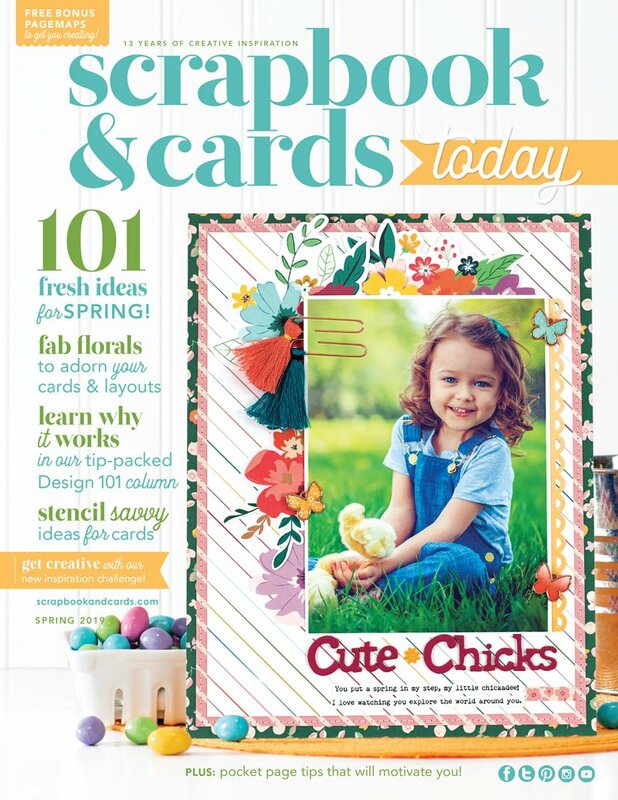 We work with our partners, Scrapbook.com and Two Scrapbook Friends to offer some amazing shopping opportunities too! Perfect for Valentine’s Day – a “to me, from me, love me” gift! I emailed you guys yesterday after I saw the facebook video and wanted to know if I can still order the January kit~I am super interested…if anyone has time and could email me back, that would be GREAT!! Thank you!! Hi Donna!! We do have a few in reserve but are waiting to be sure none are lost in the mail. We will email you next week if any are left! This month’s kit was over the top with the travelers notebook 🙂 LOVE the Sampler Kits!!! 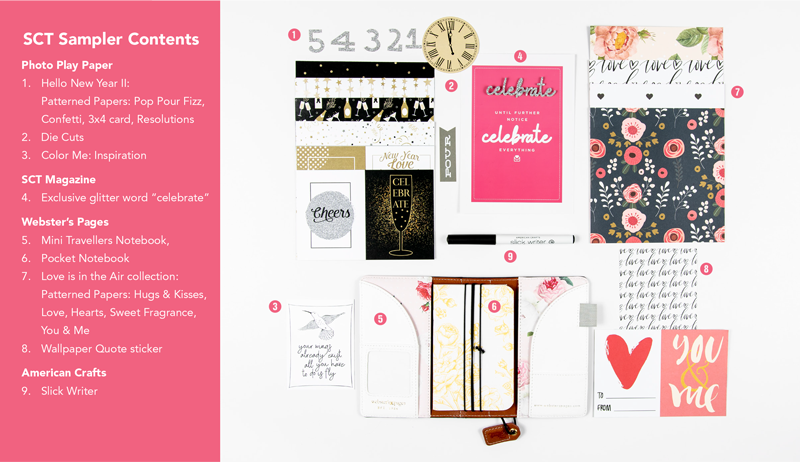 Love, love, love, January’s sampler kit – especially the travelers notebook. It is just so cute!💕Love the papers, and slick writer pen too! This was a great collection of goodies! Started the sampler in December and this one is just the best! I’ve been a suscruber since the sampler launched. I’m a huge fan. 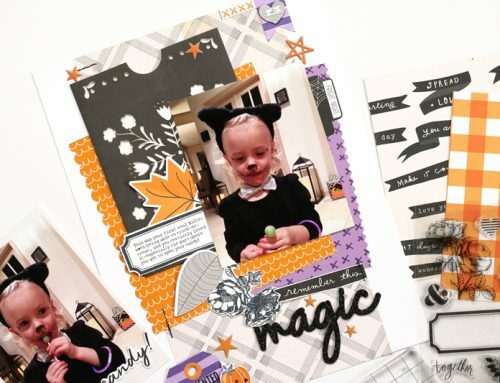 Great value and so much fun to receive an envelope full of goodies every month. SCT Sampler, I love it as much this month as I did the first. Useful, beautiful inspirations arriving monthly. 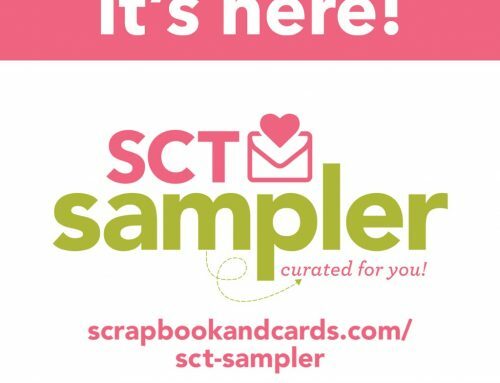 I like that the Samplers include new products that I may not have seen or tried. Another great month of goodies!! You guys really went all out for this one. Thanks so much for sending us the latest and greatest. It’s given me the chance to test new products I would never think of trying. I was over the top excited to get this month’s kit!! Love, love, love the Webster’s Pages notebook and cover <3 Thanks for all the effort you put into making each month’s kit so awesome! This is like a fab way to get a taste of all that’s on the market. I got my January sampler, thank you so much! Is there any chance that something did not get added to the sampler? I did not find any die cuts in my package. Thanks again. OMG! This is my favorite Sampler yet, I would trade my second born son for one of these kits but I get to keep my granddaughter! LOL unfortunately my buying days ended when my husband of 28 years abruptly left me last February 5th for a girl young enough to be his daughter! I don’t miss him much anymore but I DO miss his paycheck! LOL.TFS! I love the sampler kit! More each time. So glad I signed up right away! Happy mail!